Whether you want to put in a flower garden or establish or restore the landscape around your home, there are a great variety of Virginia native plants from which to choose! Native plants not only offer many practical, low cost, and environmental benefits they also offer an appealing display of foliage and flowers. Increasing the amount of native vegetation in Virginia can accomplish many goals: protecting water quality and quantity, increasing carbon dioxide absorption, enhancing wildlife habitat and improving aesthetics and quality of life. Virginia native plants provide visual beauty year round. 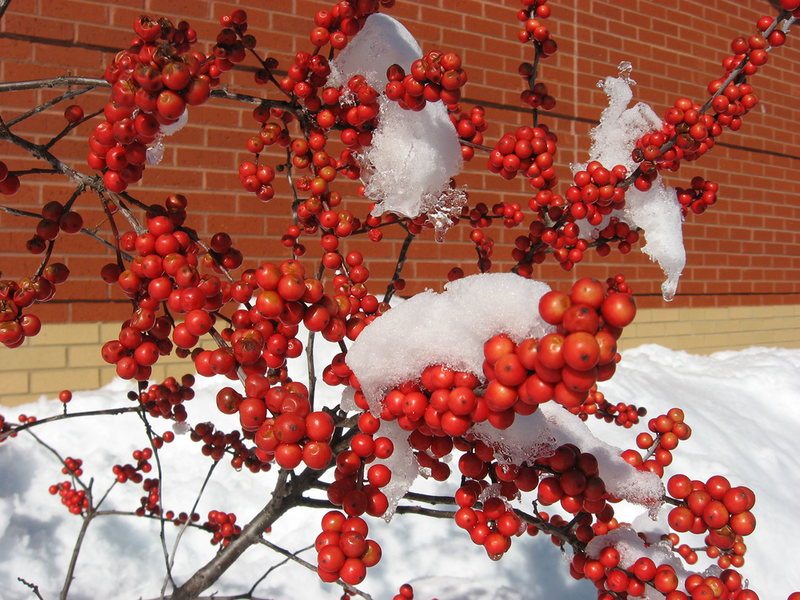 Many native plants are referred to as 4-season plants because they have interesting characteristics in each season. Unique flowers, vibrant fall colors of leaves and stems, fruit shapes, colors, and bark textures, are all attractive reasons to purchase native plants. Local native plants support more wildlife species than non-native plants. Native plants host specific insects and are essential for pollinators. Local and migratory birds, mammals, and invertebrates rely on these insects to survive in addition to feeding on native plants. These plants also provide shelter for many wildlife species. Native trees, shrubs, and vines that feed the insects, birds, and animals are essential for maintaining biodiversity. As natural habitats are lost to development, home gardeners and professional landscapers more than ever need to landscape with native plants to support the local ecosystem. Local native plants are adapted to local temperature and rainfall fluctuations. Once established native plants often require less watering compared to non-native species, saving natural resources, time and money.